Parks and botanical gardens in the city are hosting a variety of night tours, summer camps and exhibitions through the summer. Parks and botanical gardens in the city are hosting a variety of night tours, summer camps and exhibitions through the summer, allowing people to explore the magic nature and learn about plants and animals, the city's greenery authorities said. 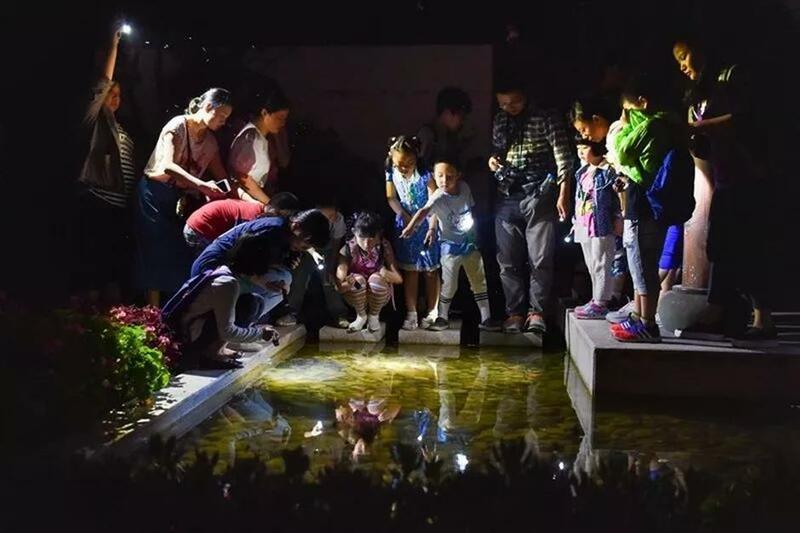 The Shanghai Botanical Garden in Xuhui District offers about 20 night tours this summer running through mid August, where visitors will be able to encounter various insects and animals, including glittering fireflies. They will also see night plants blossoming after darkness falls. People observe night creatures at Shanghai Botanical Garden. They will be guided for a closer look at insects and birds to learn about their behaviors after stepping into a wonder world of nature at the garden, which will also organize about 32 night tours at residential complexes to see night creatures this summer, according to the Shanghai Greenery and Public Sanitation Bureau. 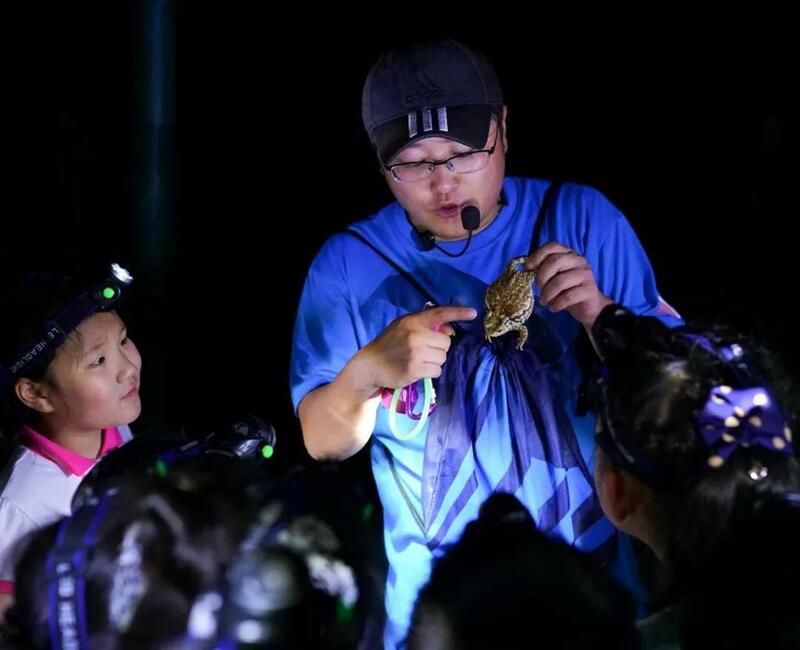 The Gongqing Forest Park in Yangpu District will prepare 16 summer camps, involving plenty of activities such as nature classes, building tents, outdoor exploration, and a forest night tour. 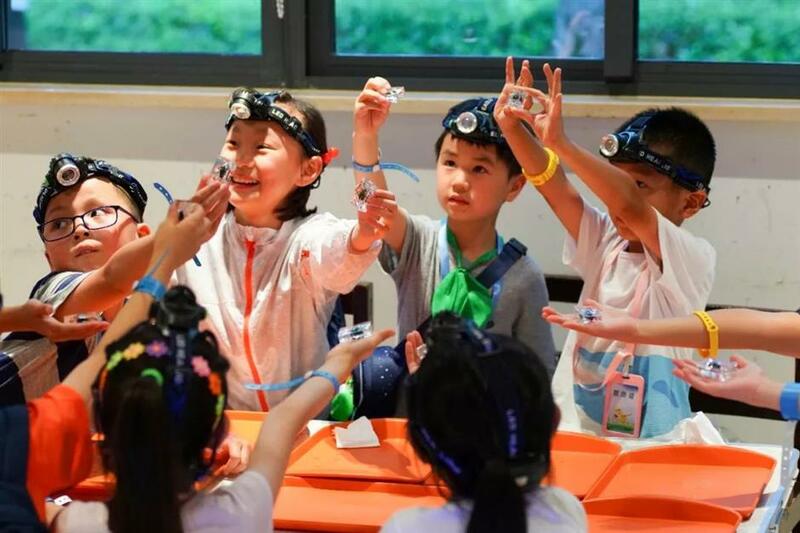 Children show insect specimens they made during a summer camp at Shanghai Gongqing Forest Park. Children learn about the living habits of animals during a summer camp at Shanghai Gongqing Forest Park. 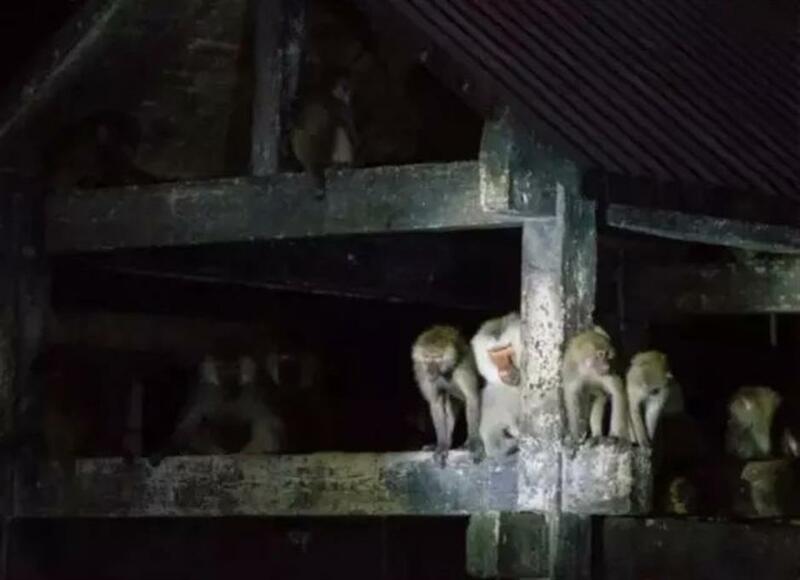 The Shanghai Zoo in Changning District is offering a chance to watch the movements of some animals active at night, including primates, carnivore, birds and moths. The overnight stay also involves a popular science lecture and the observation of primate and giant panda feeding in the early morning. Primates are active at Shanghai Zoo at night. In addition, lotus exhibitions are underway at the Guyi Garden in Jiading District and Gucun Park in Baoshan District, while a paper cutting exhibition and a sunflower display will run through August at the Minhang Sports Park.